The quantity of the purchase has reached the limit. 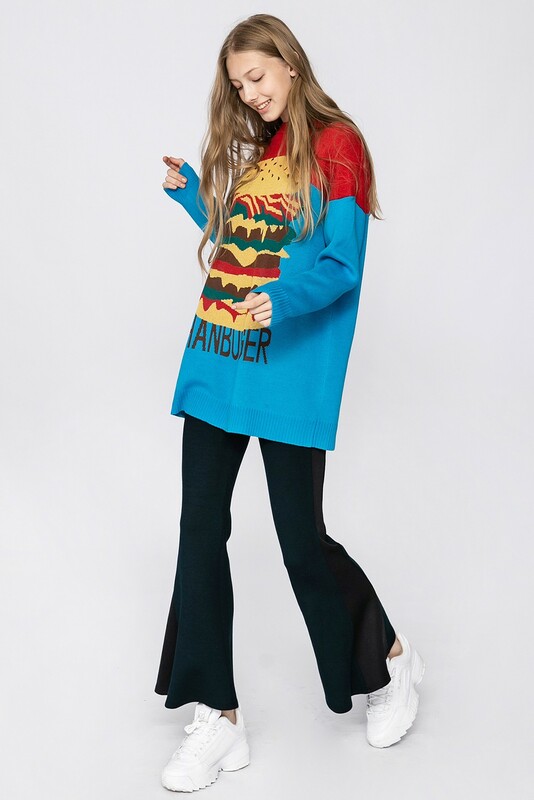 A knit top featuring a hamburger graphic, a loose silhouette, and a shoulder slope drop design. 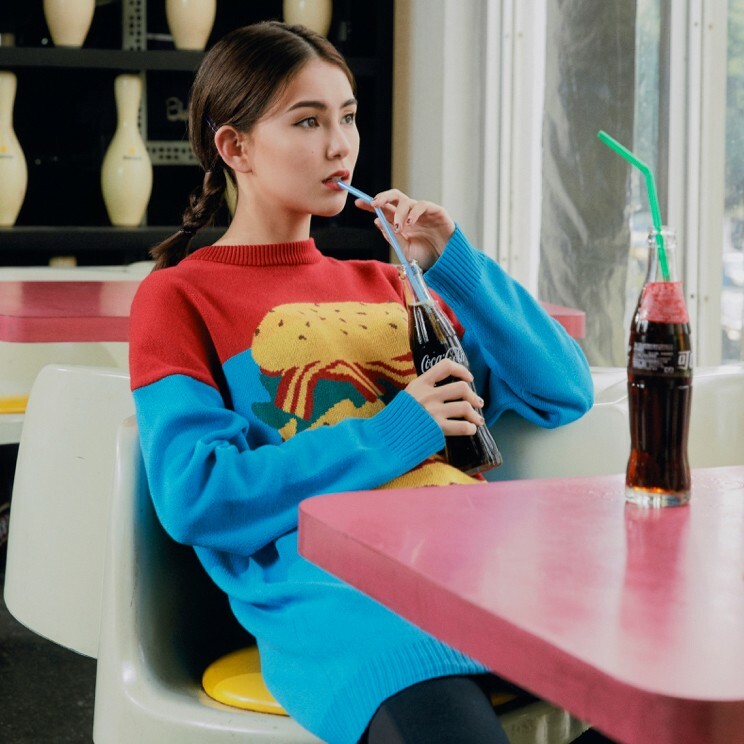 Model: 173 cm/52 kg is wearing S Size. Share your JENDES look and hashtag #JENDESSTUDIO in your Instagram caption to be featured. This item is not available right now. Please select the size and the color you need and leave your email below. We will notify you when this item is back in stock! The tolerance for the size measurement is plus and minus two centimeters in international products inspection standard. 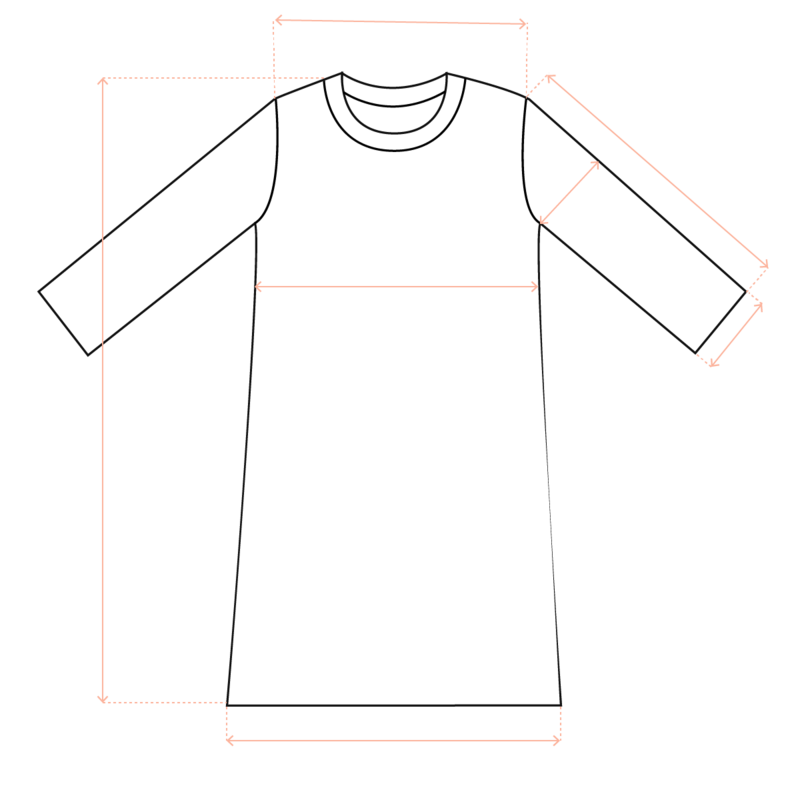 Enter your body shape estimation, and we will provide you with the recommended size which suits you the best. Enter your email, and get the latest news from JENDES!